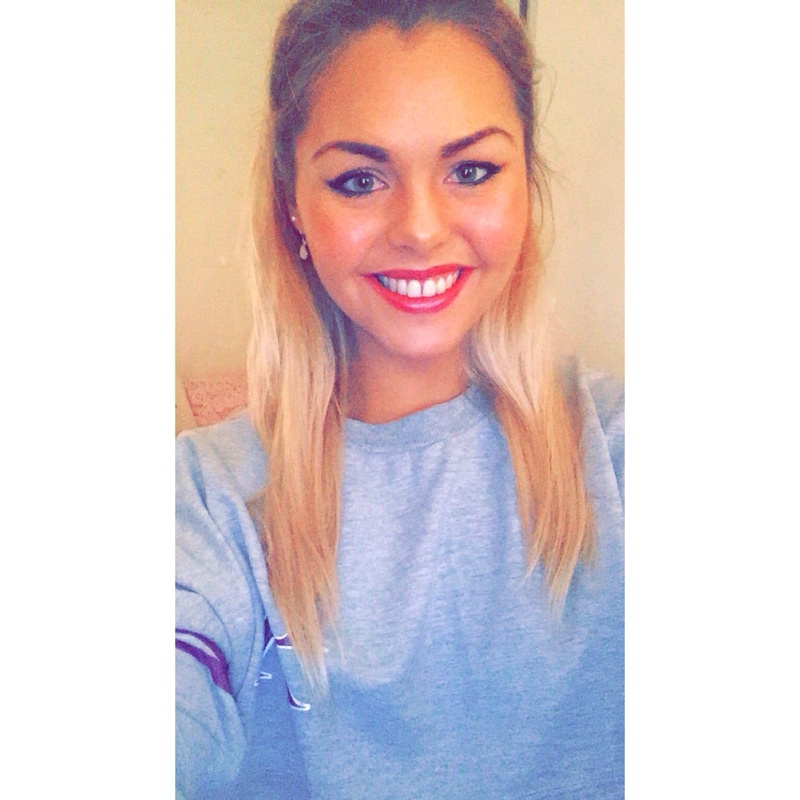 I’m 23 years old student, studying an MSci in Forensic science at Sheffield Hallam University. I currently live with my boyfriend, in a cute little city center flat (which we love) in Sheffield. I’m originally from a town called Kettering, but moved to Sheffield after starting university in 2012 and has never looked back. This blog is all about my life, weight loss hints and tips and letting you know a bit more about me and what I do! I love your Instagram posts. I’m doing ww. Can I ask how long it took you to get to goal? heya, sorry for the late reply! I havent actually been to the gym in about 3 weeks haha 😦 but normally when i go i just do random workouts and quite a lot of weights! Heya! sorry for the later reply, i javent been on here in ages! aww thank you! sorry for the late reply, haven’t updated my blog in quite a while! Hi I have a few questions about ur journey. Please contact me. I’m 21 and want to start a weight watcher journey as well. 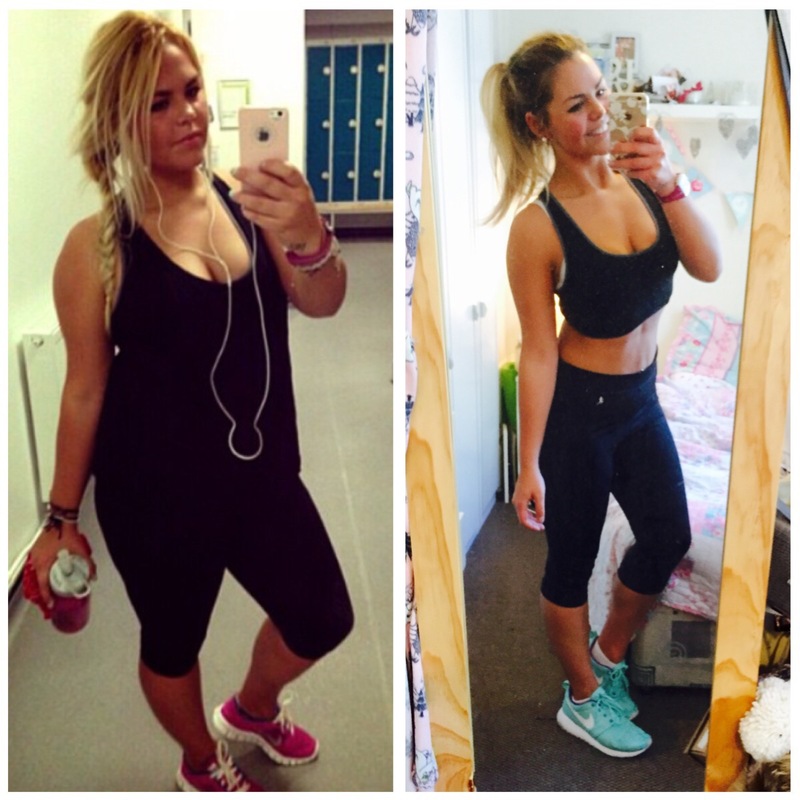 I’ve been following you on Instagram since about April, ( whilst following other people who have weight loss accounts) and I can honestly say that yours is the best and most motivating! It’s nice to see someone who has been dieting sensibly whilst still having treats! I have now lost nearly 6 stone and have had a lot of help thanks to your food posts! The only thing I’m finding difficult now is toning my tummy up! Even though I’ve lost nearly all the weight I’ve wanted too, I’m finding that side difficult! Firstly you look fantastic! Hats off you must feel great! I was just curious to what type of exercise program you have?